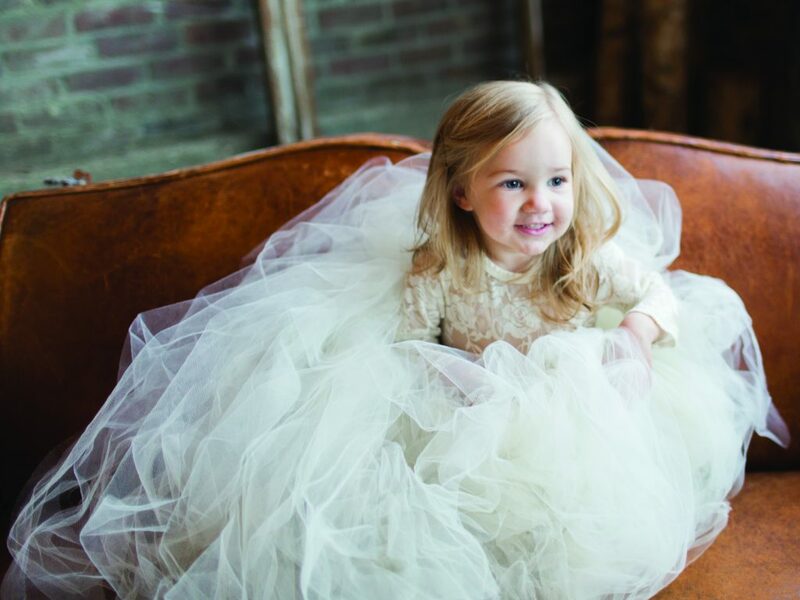 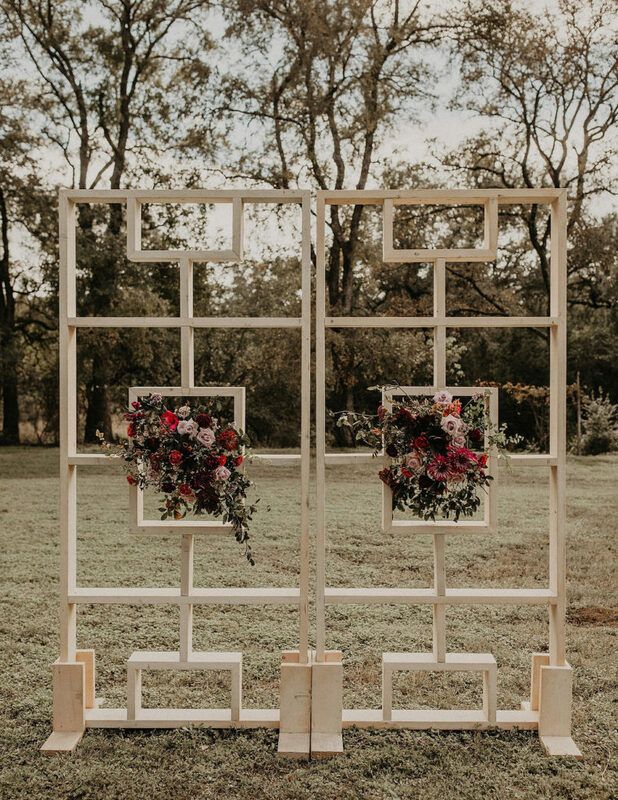 Can’t make up your mind what style of wedding design you prefer? 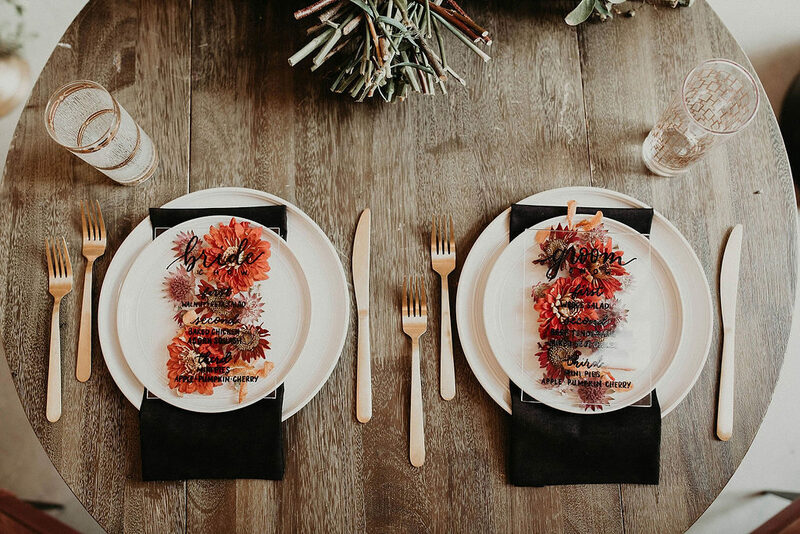 This styled shoot proves that if you carefully combine elements, you can have the trends you love in one fabulous, eclectic event. 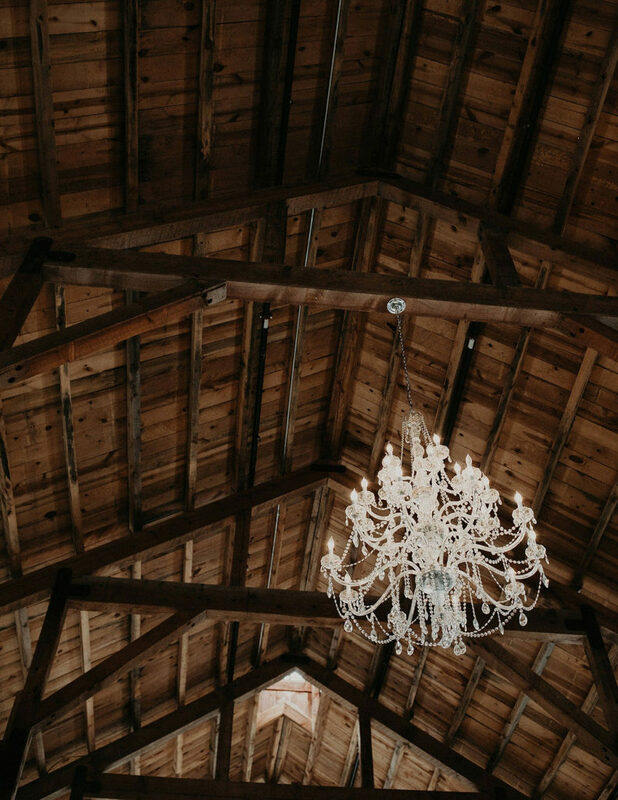 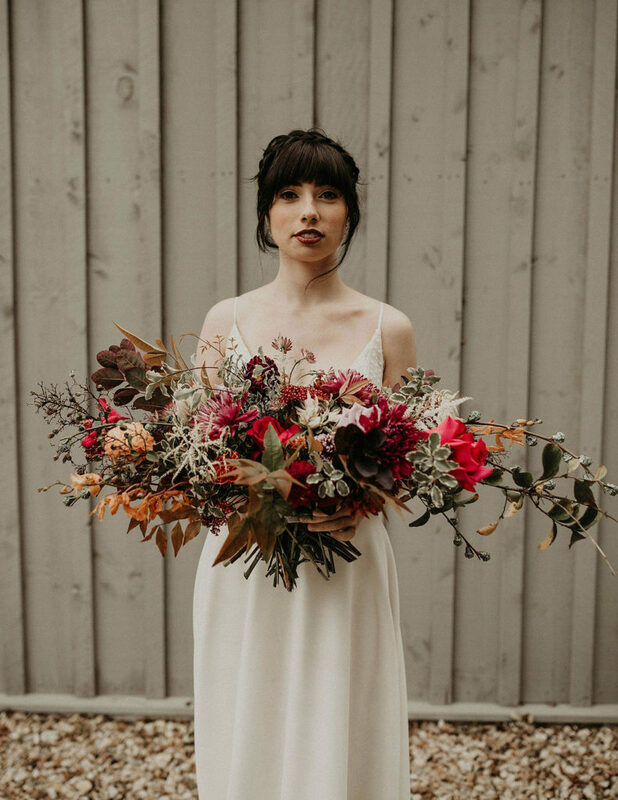 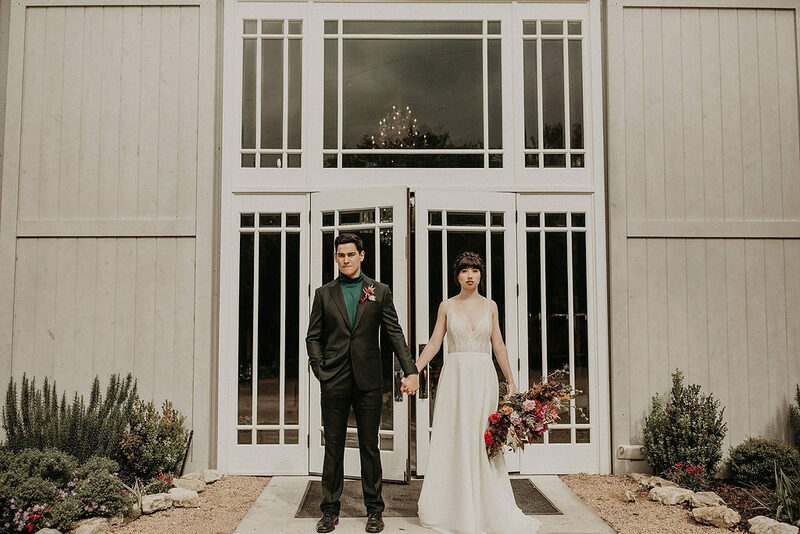 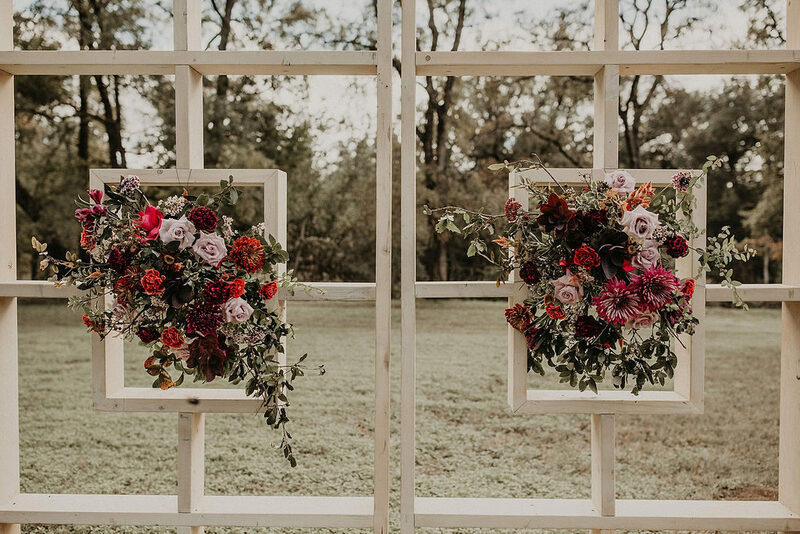 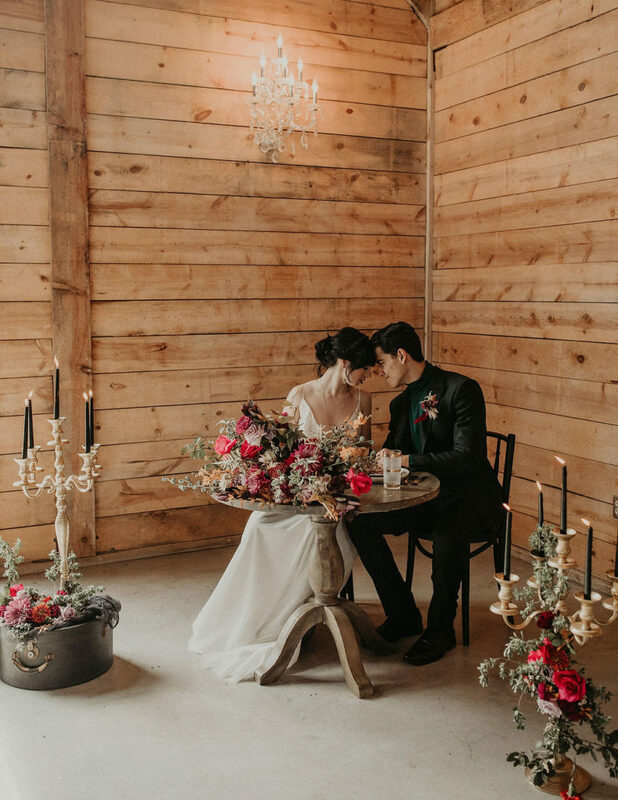 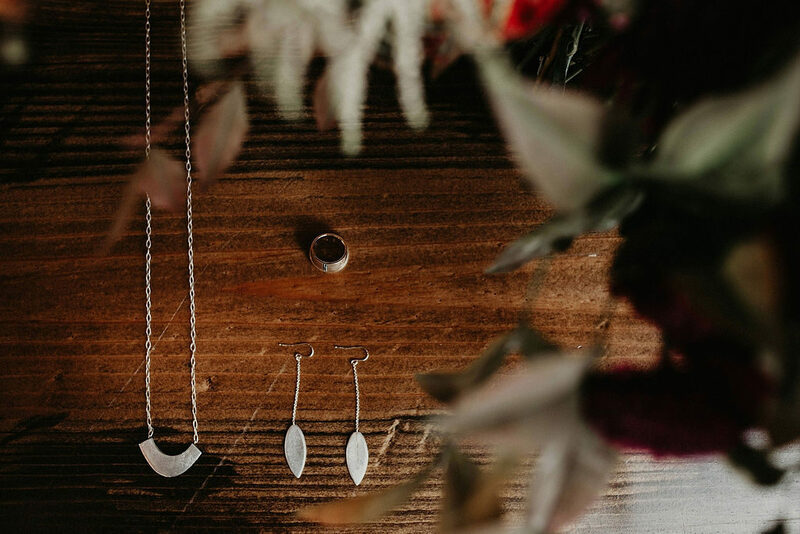 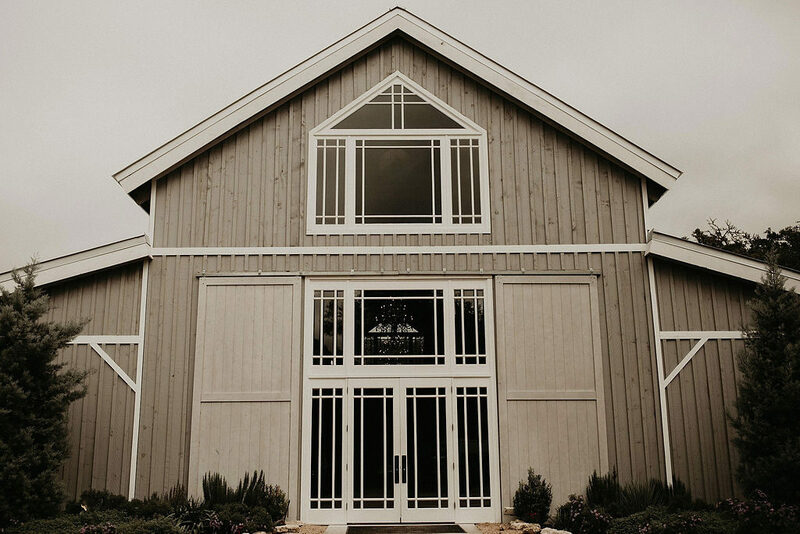 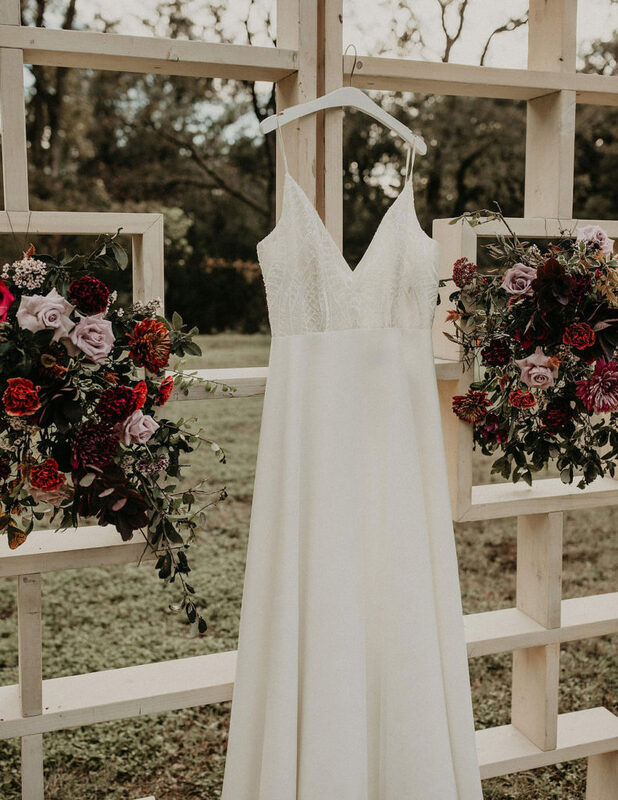 Coordinator, Alex Moreau of XO Moreau Wedding & Events pulled design ideas from vintage styling and combined them with modern trends like the geometric ceremony backdrop and sleek place settings to create a beautiful modern vintage design. 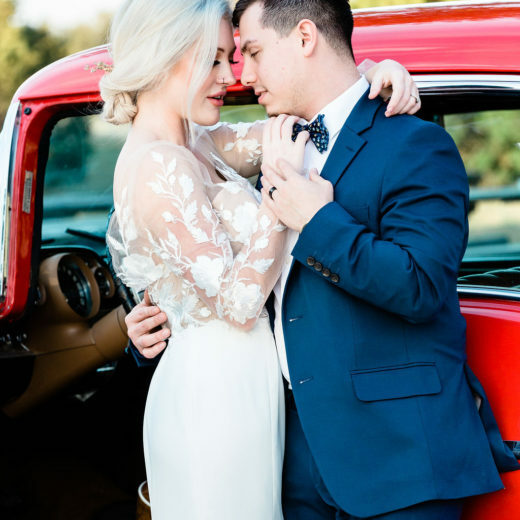 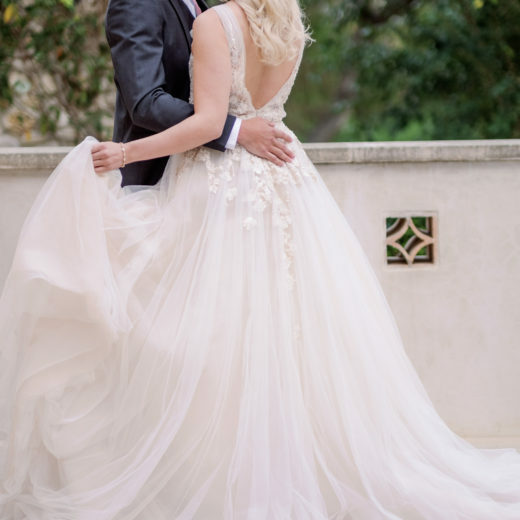 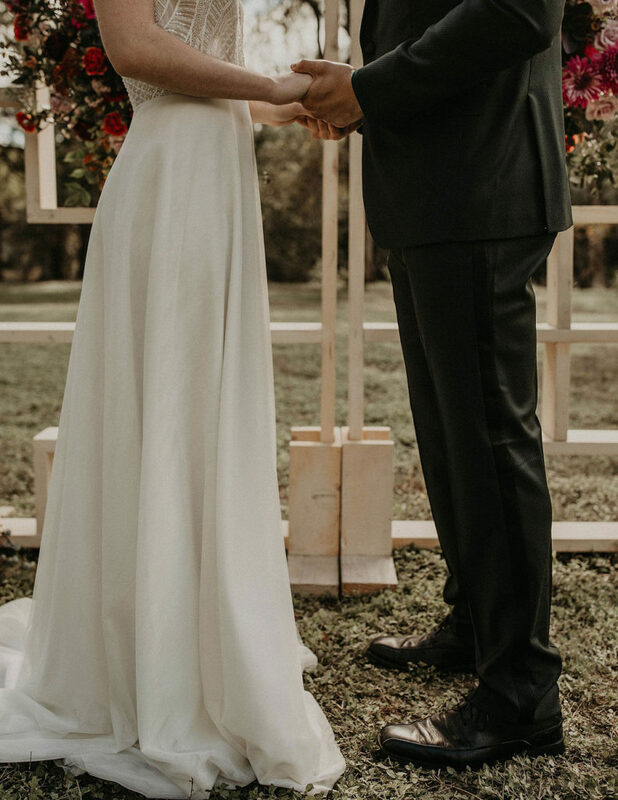 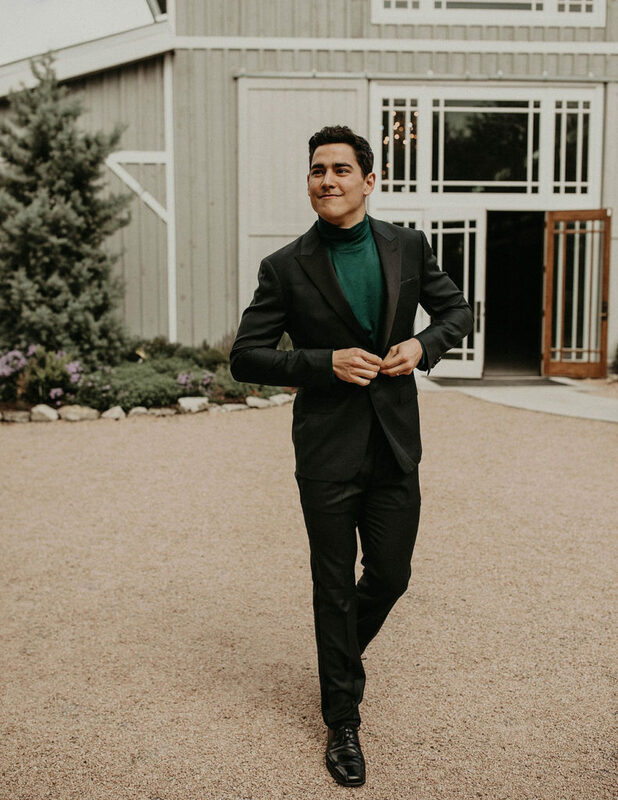 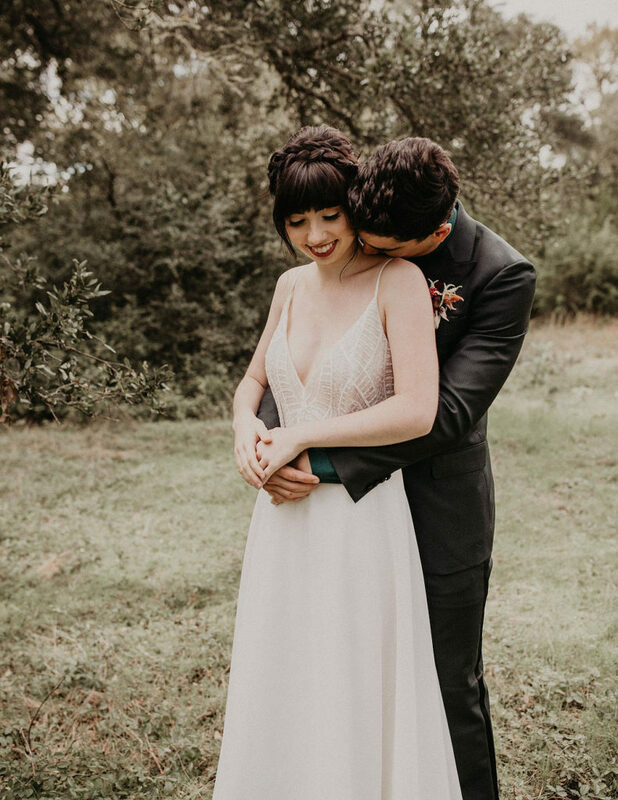 Even the couple’s style choices, his a sophisticated suit with a turtle neck shirt pairs beautifully with her vintage style Tara LaTour gown. 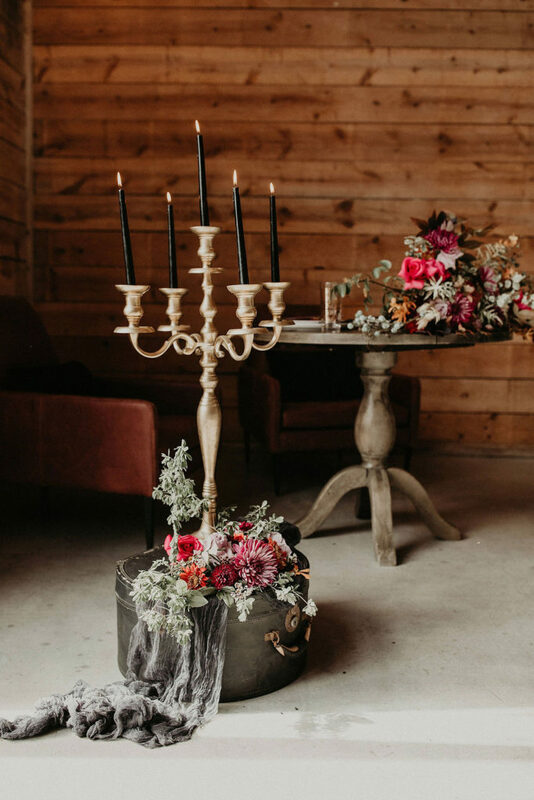 Bee Lavish Vintage provided period pieces like the weathered leather chairs at the sweetheart table, candelabras and vintage hat box. 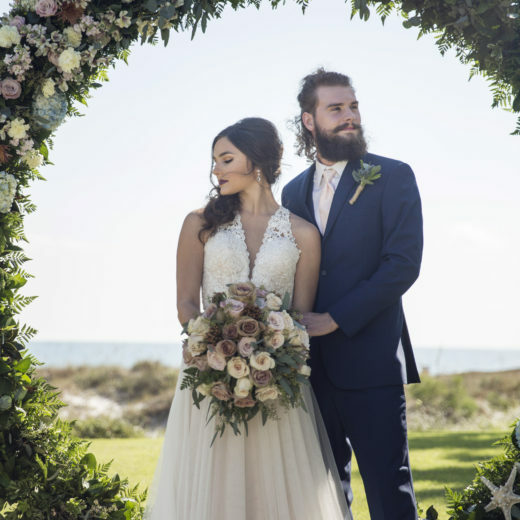 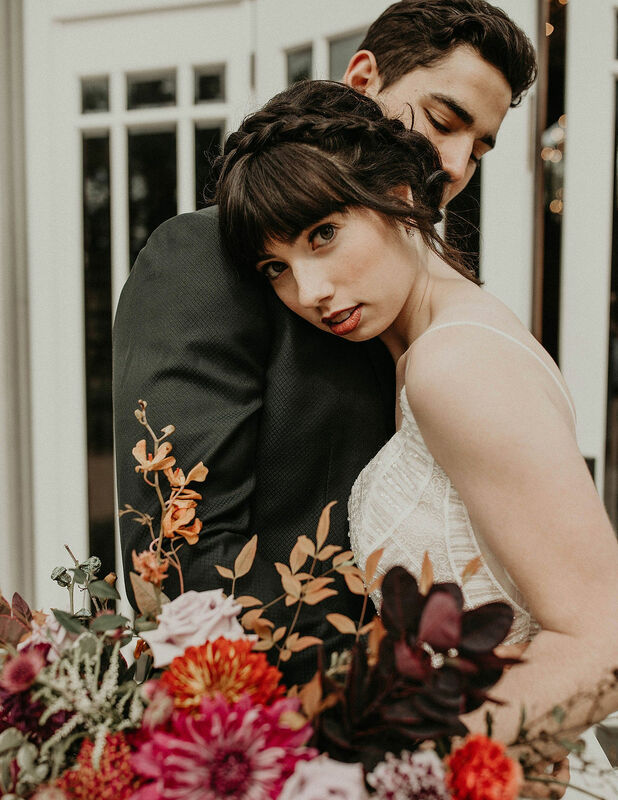 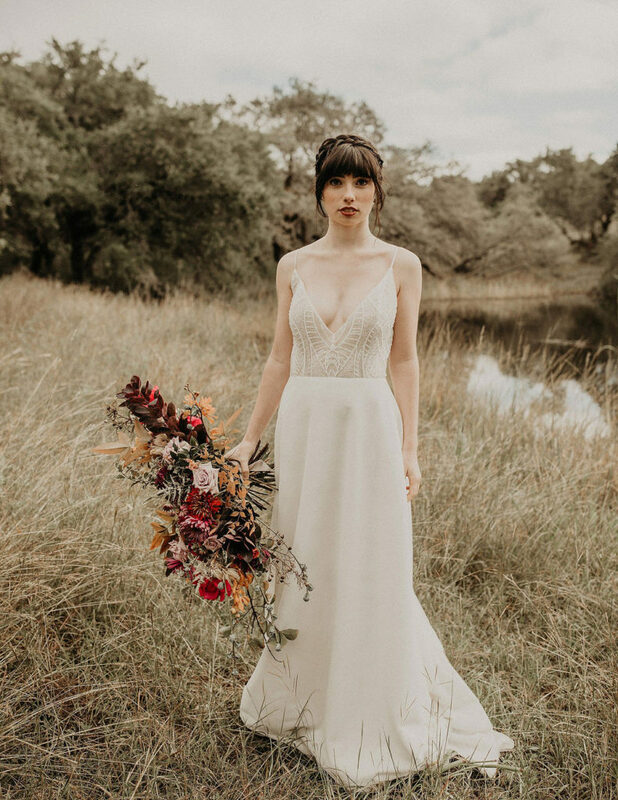 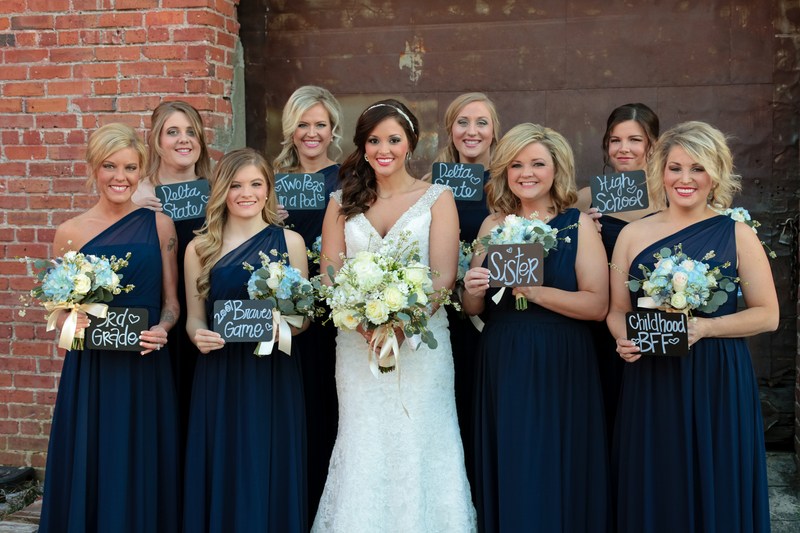 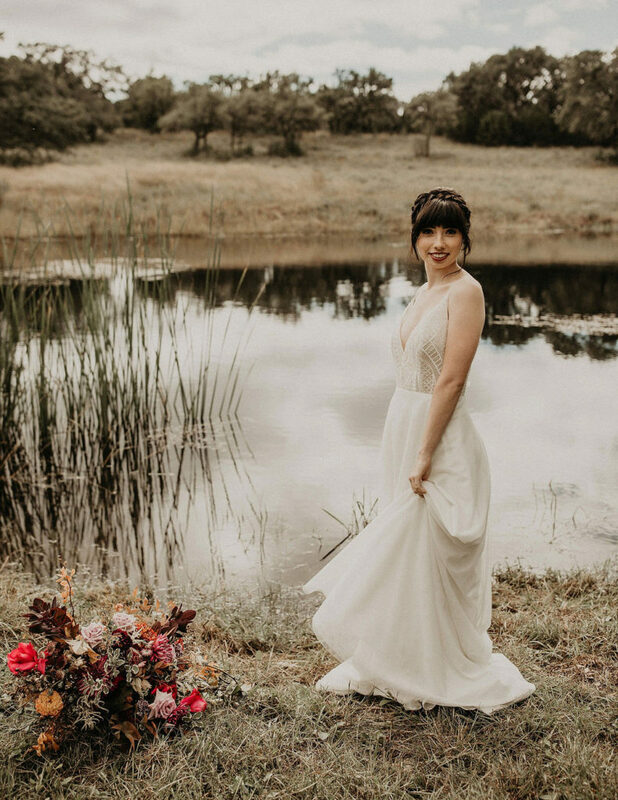 All in all, this shoot proves that couples can design their wedding freely – allowing them to combine multiple trendy themes to incorporate their own signature style!